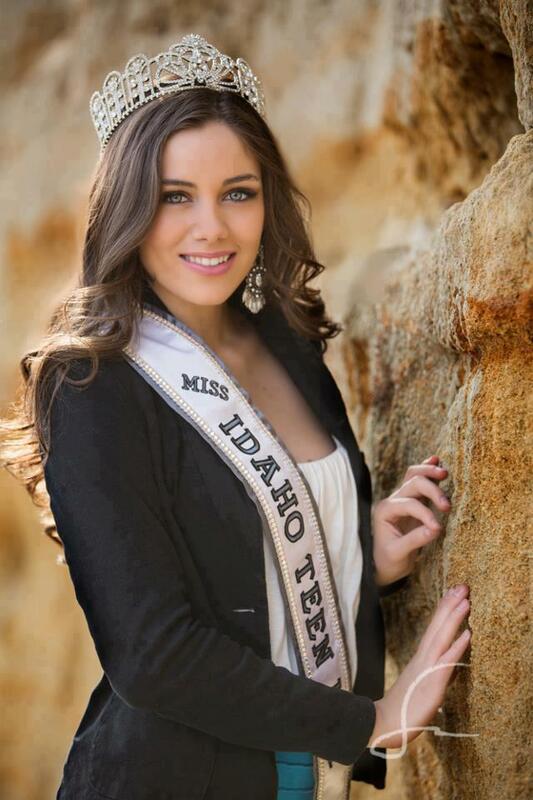 Meet Lorena Haliti, Miss Teen Idaho 2013. This Kosovar beauty was born in Berlin, Germany, and moved with her family to the United States at age 4. She has gone a long way since. On November 3, 2012, Haliti was crowned Miss Teen Idaho 2013 at Nampa Civic Center in Nampa City, Idaho. The crowning was unreal for Haliti who stated that, “It hadn’t hit me yet that I’m the Miss Idaho Teen USA, but it hit me when I saw the crown,” in an article by examiner.com. According to Worldshowbiz.info, Lorena Haliti strives to graduate from collage and become a lawyer, as well as model for Sherri Hill. Family and friends are important to her, as she loves spending time with them. Haliti looks up to her older sister, Erza Haliti who was crowned Miss Idaho 2011.